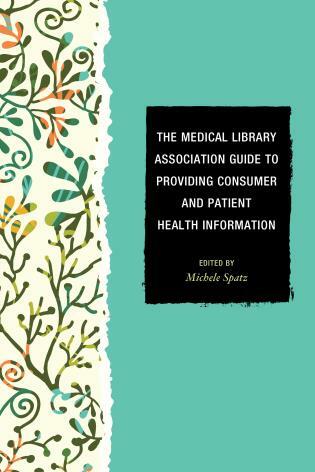 The services provided by the twenty-first century medical library are evolving, from circulating print materials, interlibrary loan, and traditional reference desk services to services like in depth literature searches, systematic reviews, and research impact studies. 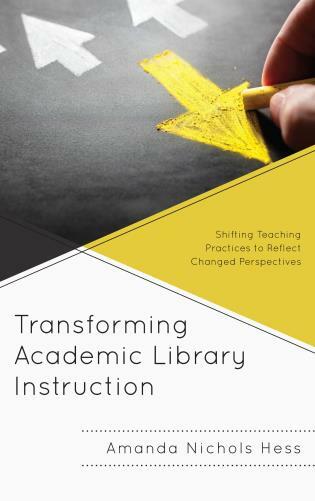 To support these changing services, the medical library must re-evaluate, reassess and redeploy its staff, providing them with new opportunities to grow and develop in new areas to support the evolving needs of the library. 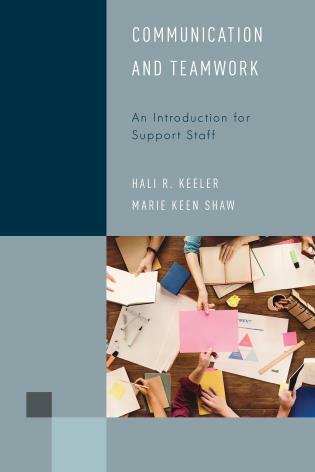 However, staff cannot be expected to embrace new roles without buy in, training and without developing a plan for assessing whether or not they are successful in their new roles. 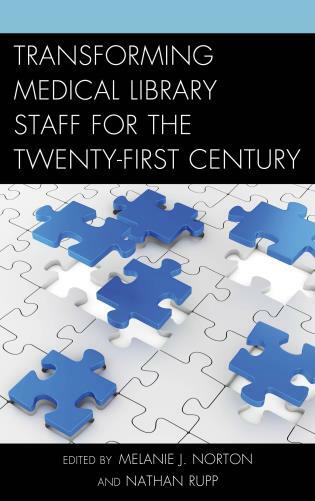 Transforming Medical Library Staff for the Twenty-First Century focuses on how the medical library can redeploy its staff to support these new services through actively engaging and empowering them in the process. 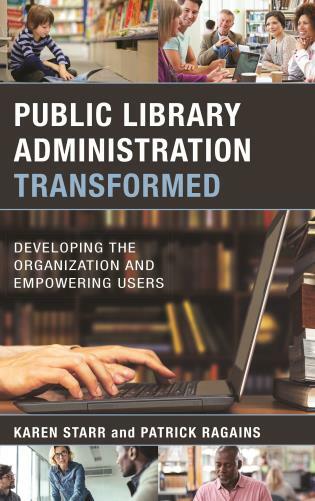 Melanie J. Norton is head of access and delivery services at the Harvey Cushing/John Hay Whitney Medical Library at Yale University. 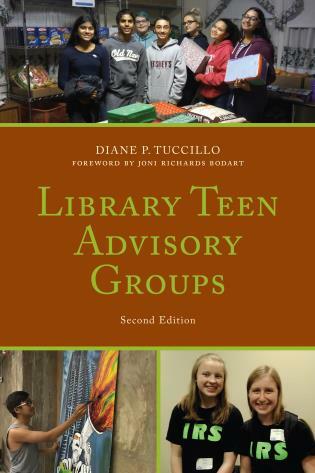 She has served in several leadership roles including president of the Association of North Carolina Health Sciences Librarians, and chair of the MidAtlantic Chapter of the Medical Library Association. 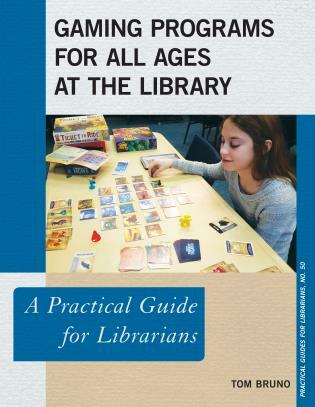 She has been a librarian for more than thirty years and has managed staff for over twenty years. 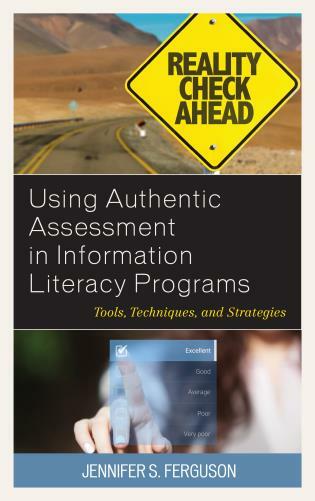 Nathan Rupp is the director of technical services and information technology at Indiana University Purdue University Fort Wayne (IPFW). 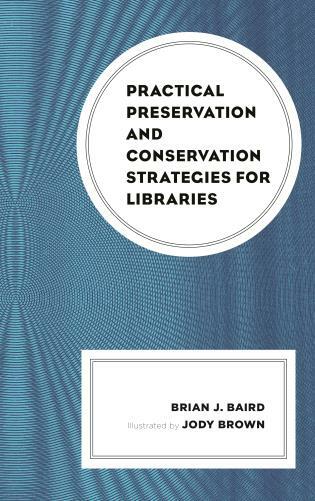 Prior to his work at IPFW, he was the head of collection development and management at the Harvey Cushing/John Hay Whitney Medical Library at Yale University where he has worked since 2012. 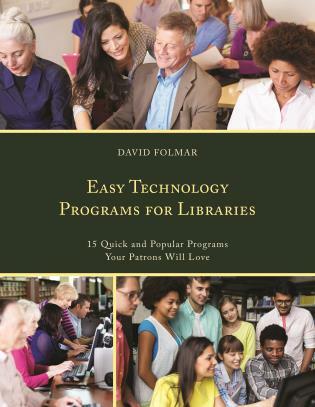 He has a wide range of experience in collection development and technical services at several ARL libraries and has held leadership positions in the American Library Association, Special Libraries Association, and the North Atlantic Health Sciences Libraries Association. 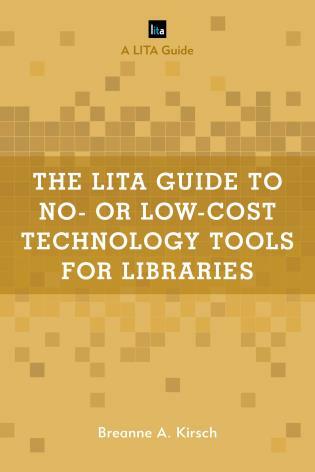 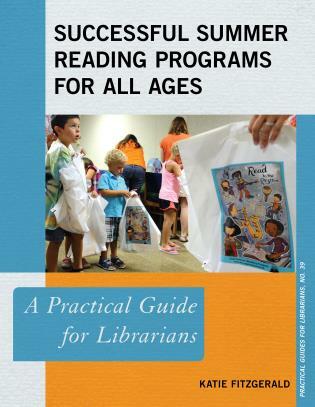 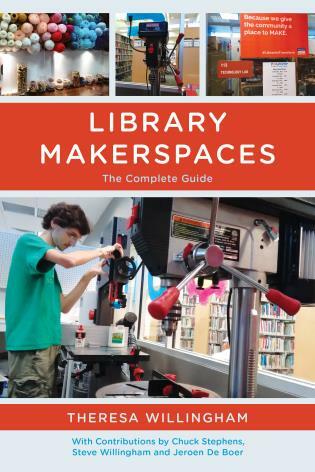 The world of libraries is changing. 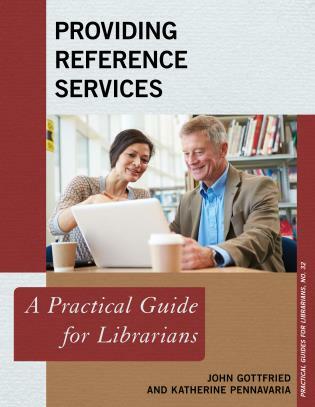 No longer are they seen as essential locations to find needed information, as places where the work of librarians is valued. 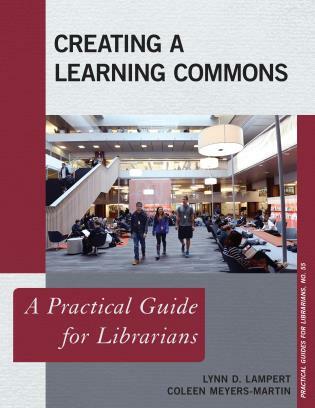 Various societal factors have worked against the inclusion of libraries in the very arenas where they are most needed—educational institutions and medical institutions. 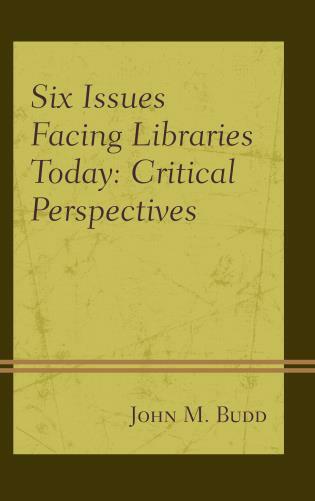 Because medical libraries tend to fall into both categories, as the authors note, "medical libraries have been doubly impacted." 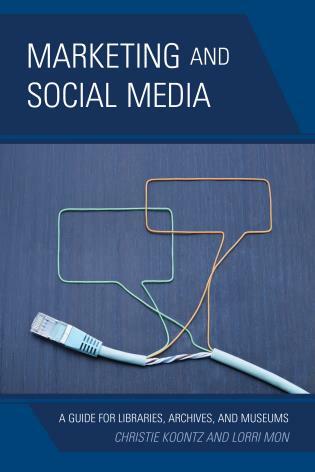 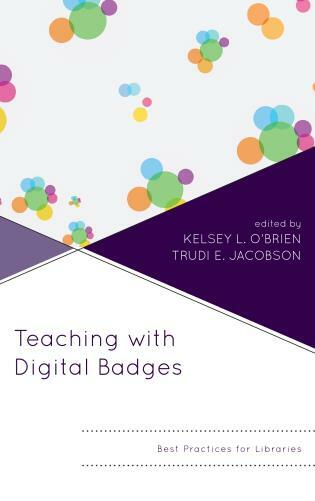 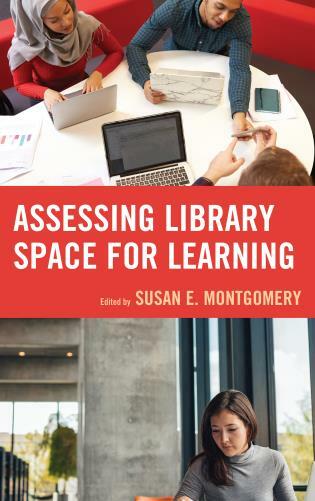 Written by a cadre of information professionals in higher education and health sciences education, the essays in this collection address the reality that the staff of any library can be the library's greatest asset. 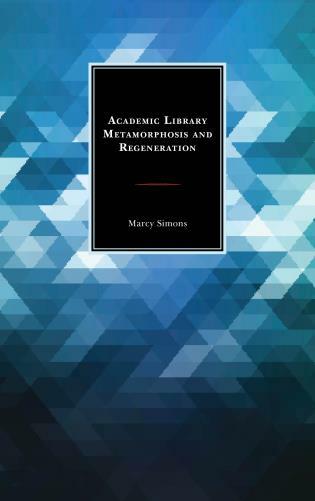 Essays on empowerment, training, communication, and other essential topics detail how to achieve a medical library that is functional and adaptive in today's changing environment. 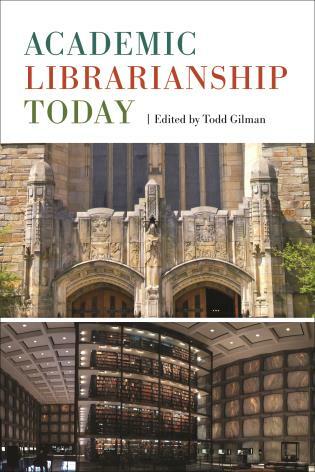 From the foreword by National Library of Medicine director Patricia Brennan to the final essay addressing staff recruitment, retention, and reward, this volume is required reading for staff of medical libraries, be they academic or hospital based. 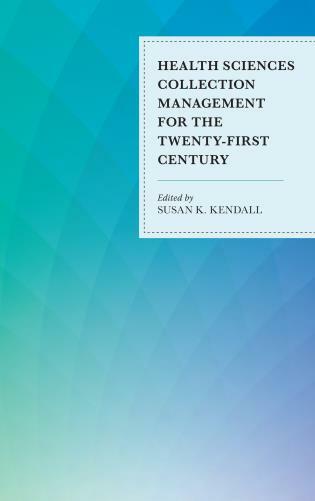 In fact, the book is a good read for managers in any library because many of the essays provide words of wisdom that transcend health care. 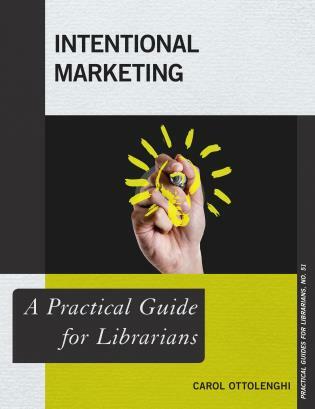 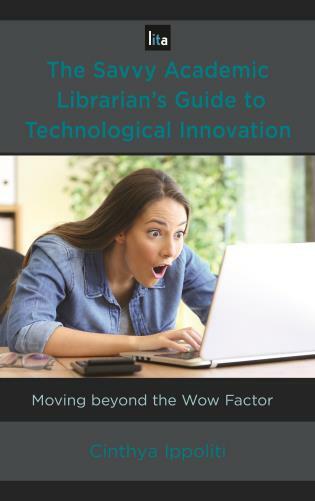 From the inspirational Foreword by National Library of Medicine director Patricia Brennan through every chapter, this book is rich with sage and practical guidance that will help managerial leaders develop the staff necessary for medical libraries today and tomorrow. 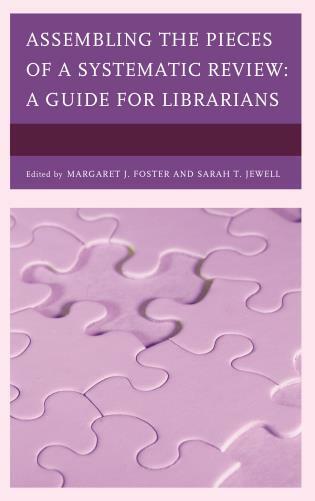 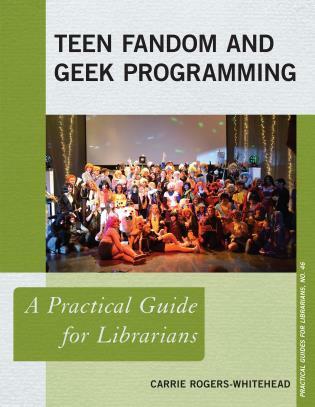 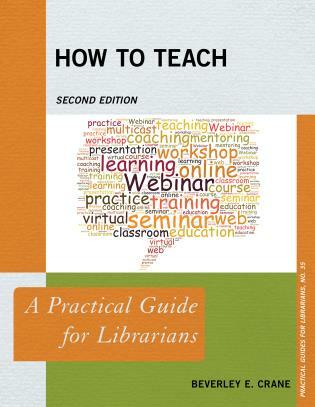 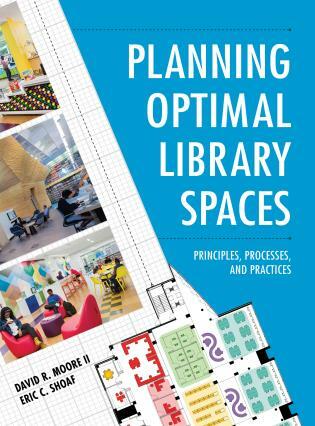 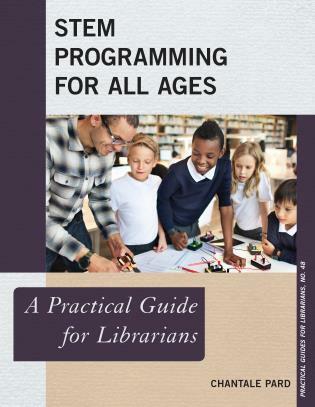 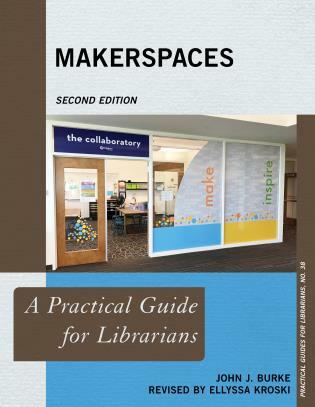 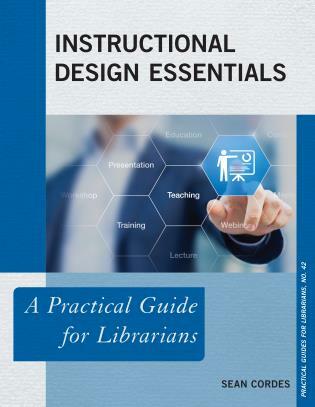 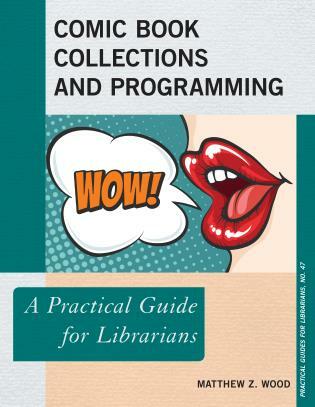 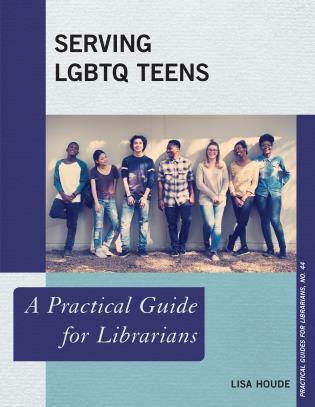 It is a ‘must read’ for every supervisor, manager, and administrator working in a medical library and a valuable resource for anyone who wants to understand how to transform a library staff. 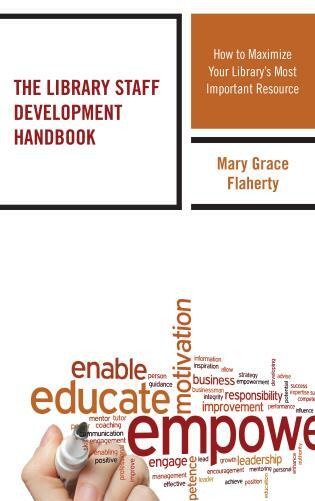 The work is timely and readable, and can be consulted by specific chapter or consumed cover to cover. 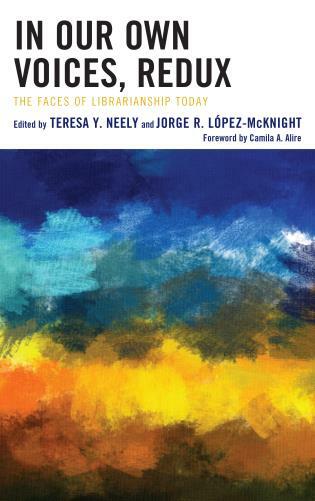 The biographies of chapter contributors reads like a “Who’s Who” of the Medical Library Association, evidenced by their depth and breadth of experience. 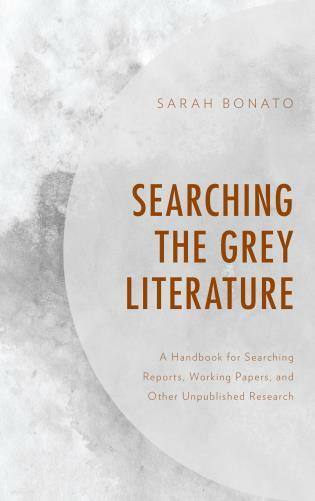 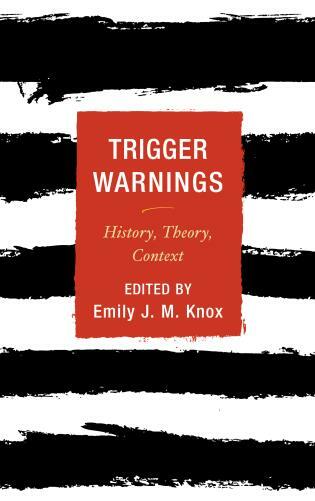 Each chapter is enhanced with cited references and additional suggested readings. 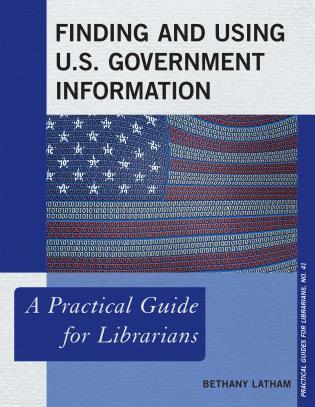 A six-page index aids in finding specific topics. . . . 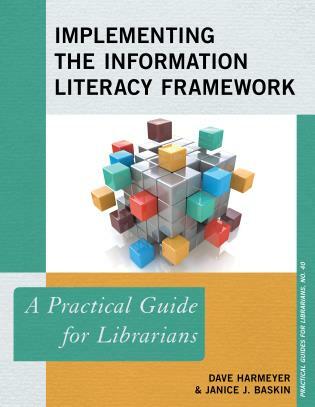 This book is highly recommended. 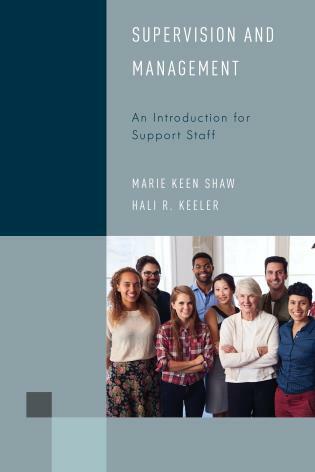 This book shares best practices in developing and motivating staff to accept and welcome the changing priorities of medical libraries.